they would have bloomed in time. " Paper Whites are so dang easy. 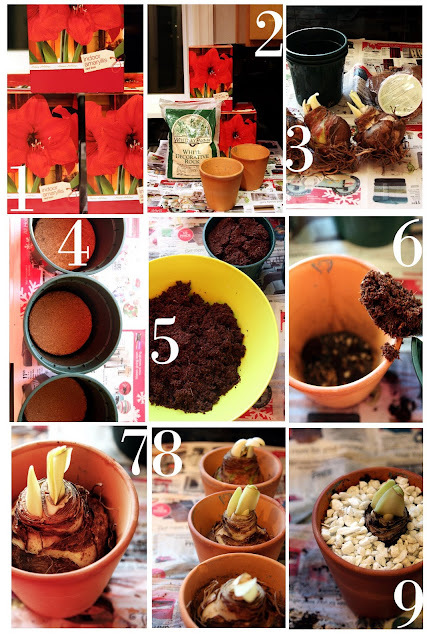 at growing Amaryllis, was an utter fail. a chilling period, I am doomed. And, I also thought I would start a lot earlier this year. There was no chill/deep freeze this year. And I started these less than 4 weeks before Christmas last year. Even the strongest grow light in the world can't help that procrastination. long after they are over. a fire hazard Christmas tree. Especially if you buy a kit. 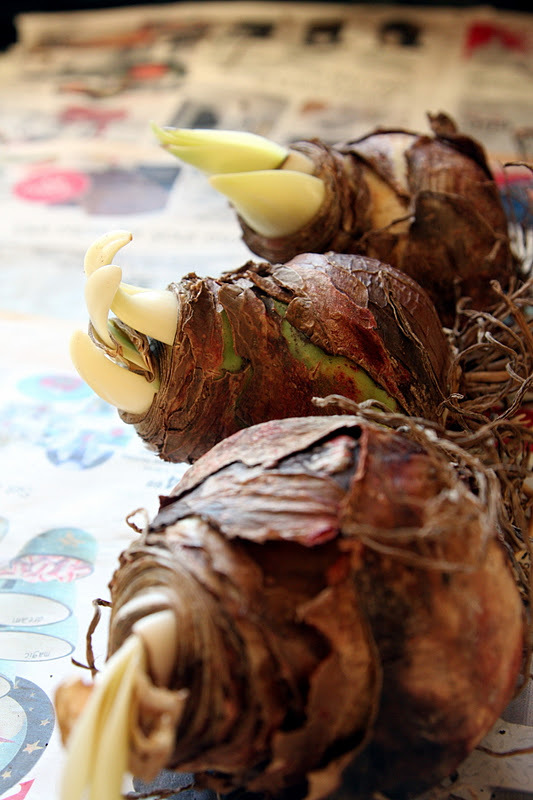 was enough growing medium for three gigantic bulbs.